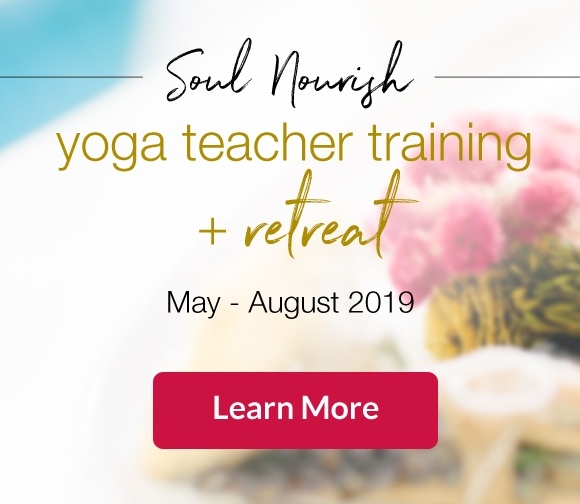 Some years ago, a lot of years ago, my son – via my husband – gave me a blue yoga mat for Christmas at a moment when yoga was particularly invaluable in my life. The mat was very nice and was a great investment; however, the time has come now for me to replace that mat, but I have been reluctantly leaning on nostalgia and the comfort of the known. Perhaps you too think you need a new mat but are unsure. Let me share with you how I have come to know that it is, indeed, time for a new yoga mat. At a time now forgotten and for reasons I probably never knew, I spilled coffee on my mat. That stain is now indiscernible among all the other (sort of gross) stains on my mat. 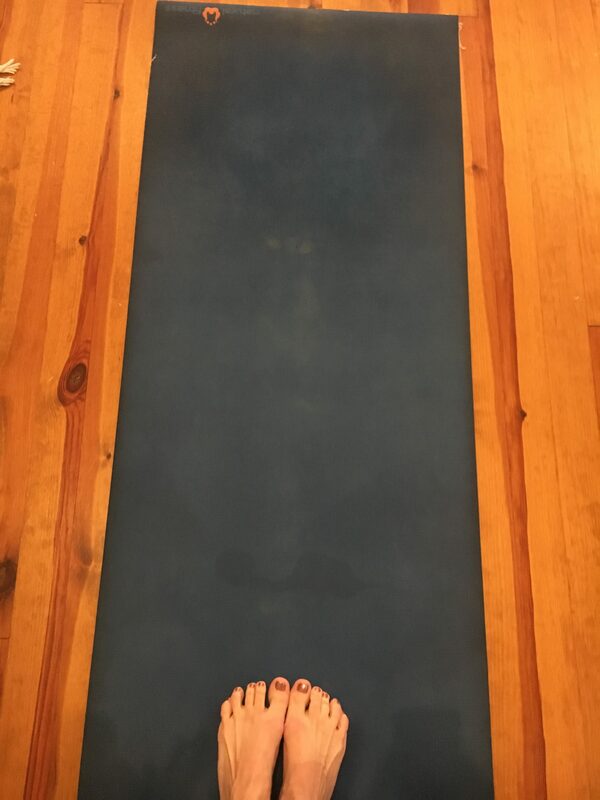 Last week after a lovely up-dog, I brought my feet forward to find the blue fibers of my mat stuck to the top of my feet. And they weren’t even sweaty yet. The black backing of mat gives folks like Mandy one extra thing to sweep up after a particularly vigorous flow class. If I ask my son what he got me for Christmas in 2008, he would neither know nor care. And, folks, it’s a yoga mat, a tool for my practice. It is not a tool to self-enlightenment; it will not secure my place in heaven; and it will do little to make me understand who I am and what makes me … well… me. What it will do is aid me in my asana practice and help me feel strong and solid on the studio floor. I put good gas in my car, I buy organic food for my family, and I enjoy a quality glass of wine when it is offered to me. 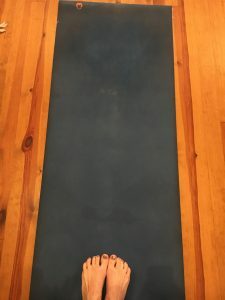 Why wouldn’t I invest in a yoga mat that will help me grow in my practice and help ensure that I will land on my feet (or hands) when I need to? Do you have a story to tell or a few wise or witty words about your practices on and off the mat? Shoot us an email, we would love to feature you in our newsletter and on our blog!